SALT LAKE CITY, UT. 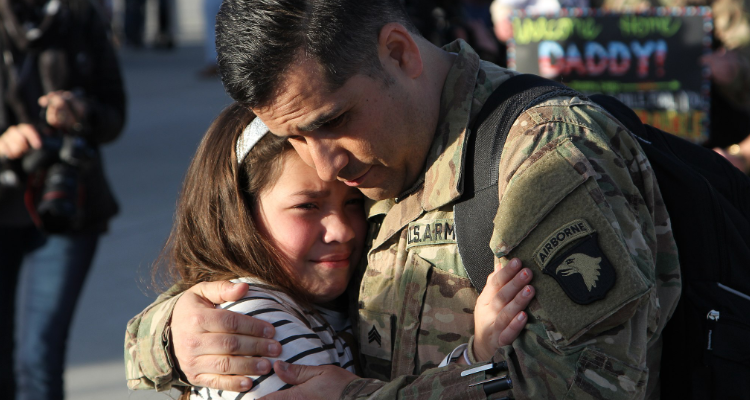 (AP) — Nearly 100 Utah Army National Guard soldiers returned home following a 10-month deployment to the Middle East. The Deseret News reports the troops from the guard’s Echo Battery, 1st Battalion, 145th Field Artillery, were greeted by a crowd of family and friends Tuesday at Roland R. Wright Air National Guard Base in Salt Lake City. 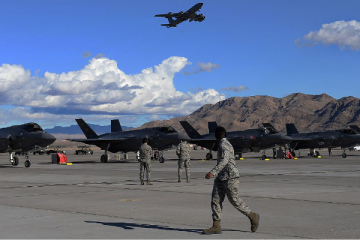 The guard says the state’s oldest military unit deployed to the United Arab Emirates in June 2018 to provide security assistance as well as conduct artillery missions with U.S. allies in the region.